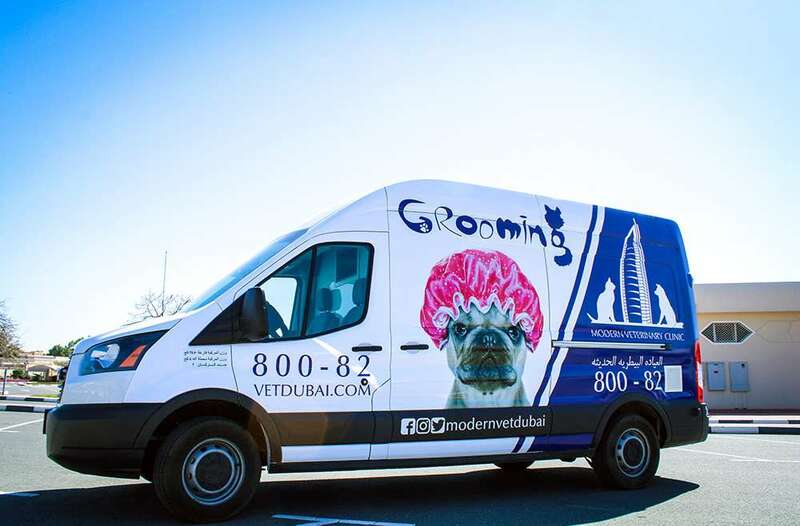 MOBILE PET GROOMING FOR 199 AED ONLY. 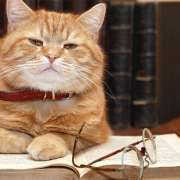 ANY SIZE, ANY BREED, ANY COLOUR – SAME PRICE! and from the groomer, no more waiting in a kennel all day, no more listening to other dogs barking. Every pet receives uninterrupted, one-on-one attention with the groomer. 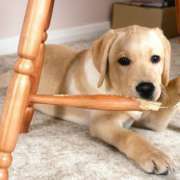 Simply come home to your clean, freshly groomed pet! 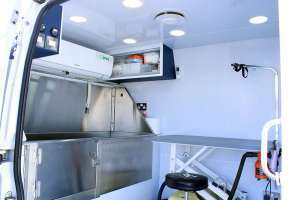 -Your precious pet is the only pet in the van, there are no cages, barking dogs, or other distractions; this allows us to focus only on our current client. 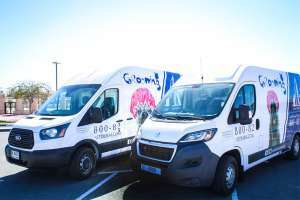 – Your pet never has to leave home, saving both you and your furry friend the stress of travelling to and from the groomer. 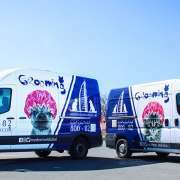 – Mobile grooming van will arrive at any location in Dubai at the scheduled time. 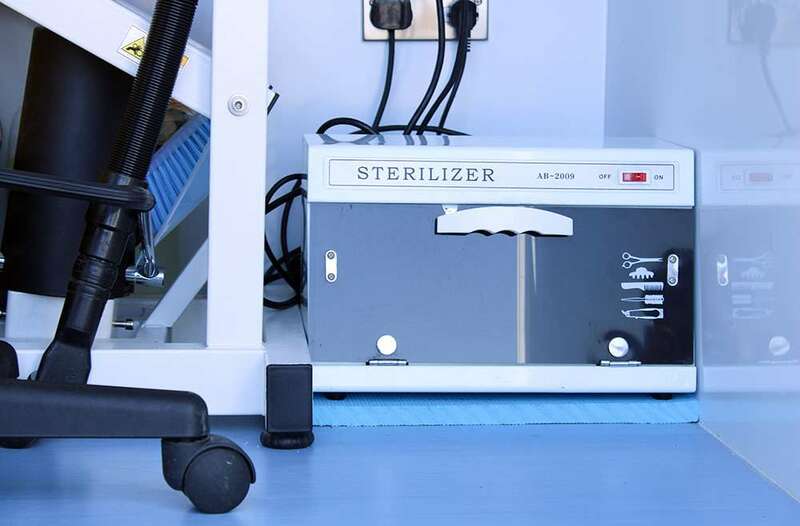 – Sanitary environment with state-of-the-art equipment, and premium grooming products. SPECIAL OFFER available until 30th of the April. 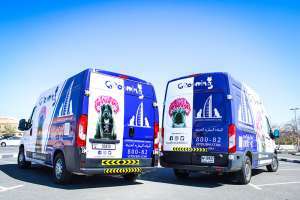 Only 199 AED for any pet – all sizes, all breeds. 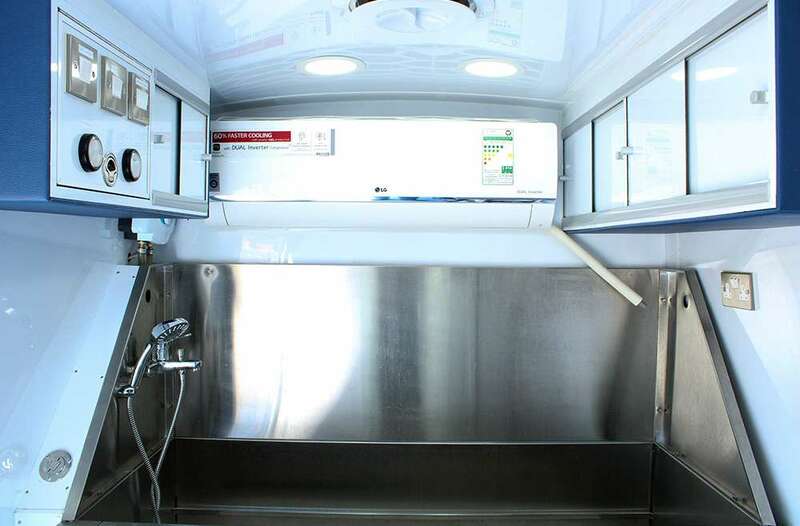 You can schedule a mobile grooming service by calling 800-82 or by clicking on the Contacts tab.